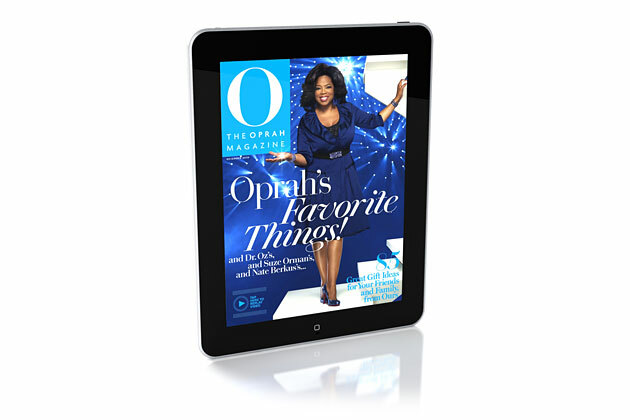 O, The Oprah Magazine tapped DigitalFusion CREATIVE to do its first Motion Cover for their December issue on the iPad. The O Creative team of Adam Glassman, Robert Priest, Grace Lee and Katherine Schad teamed with renowned photographer Reuven Afanador to shoot Oprah introducing the issue as a behind the scenes “peek” to her new App. DigitalFusion Creative handled all the MovingRetouching to the footage as well and animating the StillCover and marrying the two elements into a short narrative cover.